Founded in 2016 by industry veterans and headquartered in Chicago, HomeX's mission is to solve a universal problem - how to make the worries and efforts associated with taking care of our homes go away.  From emergency repairs to regular maintenance, installations, upgrades, smart device management or simple day-to-day running of a home, HomeX℠ is re-inventing what the experience of a trillion dollar industry should be by creating new, technology-powered experiences and solving for customers' needs in uncompromising ways. We also acquire business partners across the United States who share our vision, empowering us to set the quality standard in home services. HomeX℠ provides affiliated companies with a broad array of business management, strategy, advisory and consulting services, including providing innovative business solutions and strategic planning, online presence services across online platforms, multi-channel marketing services, brand and market strategy, growth consulting services, multi-channel personalized customer support solutions, accounting and administrative services, online booking tool and appointment management services, field management tools and local services for technicians.